There are a few things to consider before you actually hit the slopes. We try to cover as many as possible in order for you to avoid frustration and take the most of your time in the mountain. Picking the right location for your first touches of the snow is an important choice to make. Be sure you select a winter resort with suitable tracks for beginners (you will recognize this by their green marking). 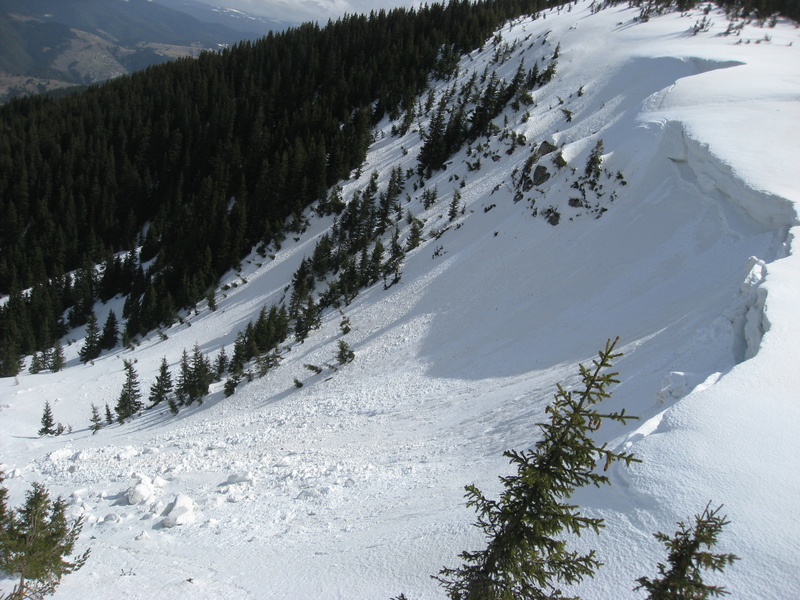 Otherwise you risk to meet steep slopes with no ground underneath and this won’t facilitate a good initial training, neither it will be good for your health. Another advice especially for all those who are not used to freezing cold is to look for a resort that is not situated too high in the mountain but is rather milder. The temperature difference may vary of up to 10-15 degrees and when you consider the heavy wind which is more common for the upper mountain, this may turn into a valuable choice you would make. Otherwise you risk to lose your enthusiasm already in the early stages of your learning curve. Picking the right equipment is another key factor to be kept in mind. Considering the lack of experience and the amount of knowledge you have in the beginning, we recommend renting instead of purchasing of ski or snowboard equipment. By the time you reach a certain level where you will actually enjoy your favourite sport, you will have tried various types, dimensions and brands of skis or snowboards and will have accumulated precious knowledge and most importantly feeling of what works best for you. And not to mention the numerous bruises and scratches from little (or big) stones and other items you can accidentally find on the track on your rented equipment that you wouldn’t like to see on your own ski or snowboard. Once you feel comfortable on your own and start to make difference between the different types of ski, it is then highly recommendable to go on and purchase your own equipment. This is however not valid for other equipment such as apparel, goggles and helmet to mention just a few. Especially if you take it seriously. If not and you just want to try it for a day or a week, then renting is still an option. Picking the right armour to go in the mountain can be a key factor for your performance and most importantly – for your mood. You can take a closer look at some of the key items that you would need to plan on purchasing at the following link. Timing is yet another thing to keep in mind and consider. There are numerous offers for early bookings to go in the mountain in December of alternatively for late booking toward the end of the season in April or even May. While the prices may seem pretty intriguing, you need to remember that there is still quite some risk involved that you may have to stay more in the sauna rather than on the tracks. The weather conditions have changed dramatically (at least in Bulgaria) for the past 15 years and this needs to be carefully evaluated. Just check how many starts from the calendar of FIS (the International Federation of Ski and Snowboard) have been cancelled or moved for later dates and you will see that this is an ever-increasing issue all around the world. It is true that the modern technologies now allow the generation of abundance of artificial snow so that the season is preserved. And we really appreciate this. As we say in Bulgaria – when there is no fish, the crab is also a fish. Therefore especially when you are a beginner, this may not be a huge issue. Although we still are shocked when we have to go down the slope and wherever we look aside of the track and we see green grass and trees. It feels wrong. And of course somehow it affects your mood. Therefore if you would like a real winter scenery with lots of snow and winter feeling, we recommend to consider booking in the period from mid-January till end of March. 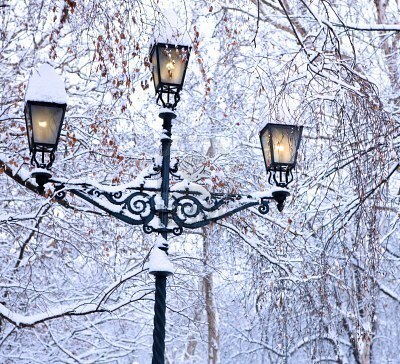 Within this period you have the highest chances of obtaining the postcard-like winter conditions and mood. Of course since this is the high-season, prices are usually also higher. Therefore if you have a limited budget and skiing/snowboarding along fields of green grass does not bother you, you may also consider booking for end of December and early April. It will be most probably warmer as well.